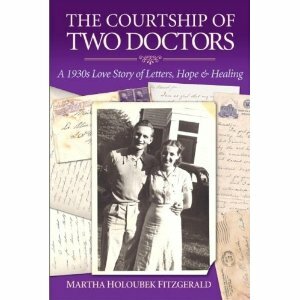 From a private collection of nearly 800 courtship letters, the daughter of two remarkable physicians has crafted a timeless valentine to long-lasting love and the healing profession. Senior medical students from New Orleans and Omaha meet in 1937 and begin a two-year correspondence across 1,100 miles. They set their sights on a return to Mayo Clinic, the medical mecca where they found each other and danced to the haunting Harbor Lights. Grave illness and career setbacks shake their confidence, but the two decide to face an uncertain future together, trusting in each other and the relationship they built letter by letter.